Since 2008, Speks has been helping businesses of all sizes and industries market and grow their companies.  Our clients are both here locally in the Tempe and Phoenix area as well as nationwide locations throughout the country. We offer expert graphic design services, personalized promotional products, print materials, and customized logo apparel. Our established relationships give our clients access to low cost production and fast delivery. Our personalized service makes it easy for you from conception to delivery. Let us help you with your next project! Located in Tempe, Arizona Speks works with clients across the country. We provide solutions for businesses that help manage their brand on a consistent and budget friendly basis. If you’re from outside of Phoenix – don’t be shy. We have many nationwide clients and offer the same awesome quality and service. If you’re here for a trade show and needs a rush job – please give us a call. We’ll be happy to help you in any way we can. We have a great staff of super talented and dedicated people. At Speks, we create promotional products and customized items that are unique and impactful. 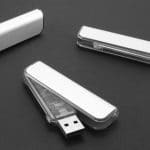 We offer over 10,000+ of the latest specialty business promotional items. All of our products are customizable for your unique needs. For example, we offer a large selection of drinkware including coffee mugs and water bottles, tumblers, and glassware. Rush orders are available for last-minute events. We have 5,000+ items that can be shipped out in as little as 1 business day. Speks can help you get your rush order processed accurately without delays. Do you need banners, flyers, and brochures for an upcoming conference or event? 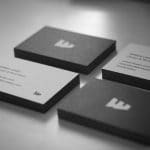 How about business cards that demand attention? Or, stationery that makes a statement? For any print projects, give Speks a call. 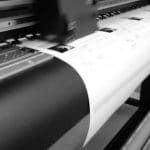 From short runs to large quantities, we know how to deliver your next printing project fast and at competitive prices. Plus, we offer direct mail fulfillment services including mail preparation and bulk postage rate discounts. We also offer a variety of paper stocks, inks, finishes and bindery options. Spot color to CMYK we have you print project covered at Speks. Who doesn’t want to look sharp? Custom logo wear can get you and your company noticed. Speks specializes in personalized corporate apparel and offers a huge product selection. We create stand-out one of a kind t-shirts, polos, jackets, hats, and other clothing products. Speks can get you ready for corporate meetings, events, seminars, or staff uniform . 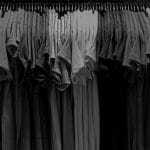 You’ll have an enormous selection of brands, styles, colors, and decorating options to choose from. Some of our name brands are Nike Golf, Adidas, North Face, Bella, Canvas, Next Level, Ogio and more. Branding begins with brilliant designers. They can create a unique look that carries through all of your marketing and promotion. A look that gets attention and is memorable. We can develop a new brand identity or simply update your marketing materials. This includes offline and online. If you need graphics for your website, we can help with that too. From local events in Scottsdale to national corporate events, all of your graphic needs are covered. Our designers provide personalized service to ensure your vision comes to life. I appreciate everything you do to make our Speks experiences great every time! Excellent customer service...fast as promised! You guys did such a great job of creating our vision and helping to make it such a successful event. We really appreciate all your hard work! They delivered on time with marketing materials that exceeded our expectations and helped set a tone of professionalism and attention to detail for our tour! We would strongly recommend SPEKS for all your marketing needs.